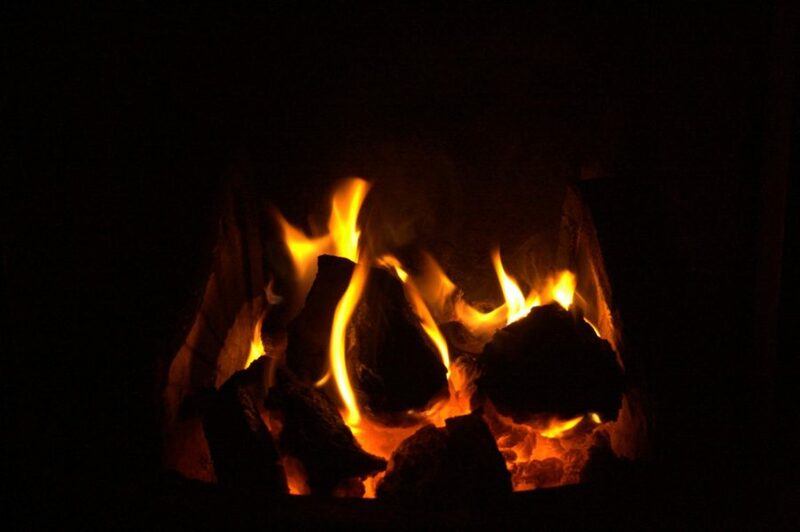 After my return from a windy walk along the cliffs it was just getting dark and so I settled down in front of the open fire here in Wales. I really wish I had one in my house, so warm and pleasant to look at. 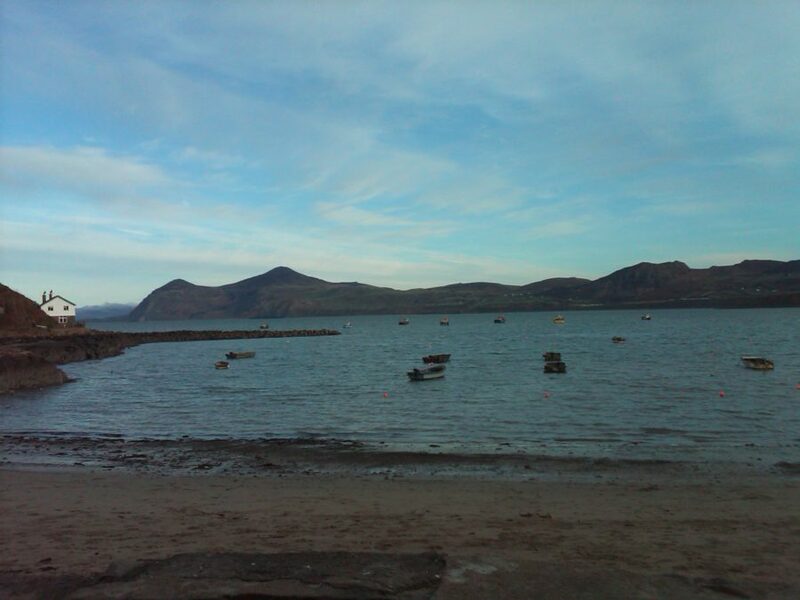 I went for a nice long walk and stopped at the Ty Coch Inn in Morfa Nefyn for lunch and a pint. A nicer view to gaze upon over lunch I have yet to find. 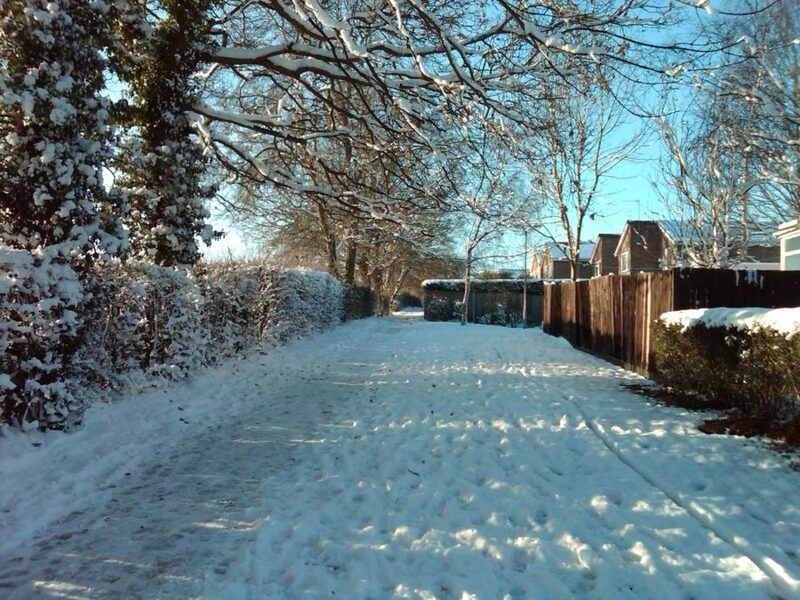 Upon my arrival in St Albans I was greeted by a lovely sunny winters day with snow in abundance! 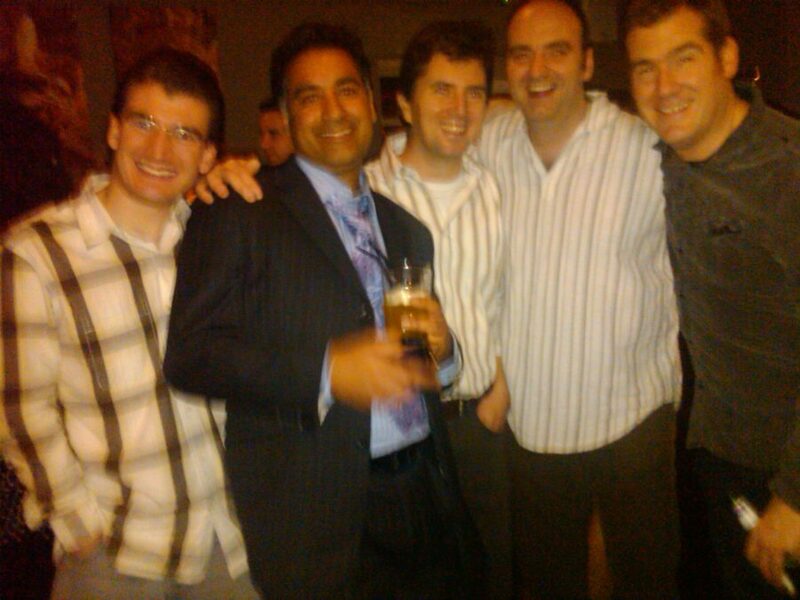 After the consumption of a considerable number of alcoholic beverages a somewhat tipsy technology team poses for a photo. With all the articles in the news about various websites being blocked in China continuing to roll in, it got me thinking. The widely accepted principals of the internet are that each host has equal rights of access and no packet should be given priority over any other. For the tech savvy, this is known as net-neutrality. While I am aware that this is far from reality in many corners of the internet, by and large, these principles are upheld by the major players, indeed when it isn’t there is usually a small media storm in the technical community and swift rectification usually follows. The question that has been bothering me is what should happen when an organisation or even an entire country doesn’t comply with the principals of net-neutrality, even after pressure from the technical, or even world media? At the moment what tends to happen is there is a whole lot of talking and muttering about the problem, but very little action. The truth is that China, blocking access to the internet from within as it does, is as dependant on it’s connectivity as anyone else. Commerce, education, recreation, all are provided through the internet to the people of China. If the media won’t bring them into line on free speech and net-neutrality then I perhaps the stick could be made bigger – should *we* block China? This might seem a far-fetched or even crazy idea and I accept that it is a little extreme, but I can’t be the only person who thinks that how China behave towards the internet is in poor taste at best and at worst darn right sinister. Those not opposed to the notion of actually implementing such a block might question the technical ability of the world to block China on the internet. That little problem is actually easily solved by the net’s open nature. Anyone running an end point (web server, chat service, etc.) has control over the groups of IP addresses that do or don’t have access to that particular end point. This suddenly makes the block a lot easier to implement, because all you need to do is persuade those running servers to change a few rules. Due to the number of hacks originating from China, this persuasion is surprisingly easy to do – many organisations are already blocking China for this reason alone. While I’m sure that we’re not going to suddenly find large areas of the internet going dark for the residents of China (although one could argue they already have due the internal blocking that goes on), this is certainly something you should give some thought to. I don’t feel the likes of China should be able to take a western invention with principled beginnings and twist it to their own ends, leaving all morality at the door. If you don’t like the internet in it’s pure form and attempt to impose those feelings on others then you shouldn’t have a right to access it yourself. I visited Bath with Matt and Ed and took some photos of some spectacular architecture. A return visit is most certainly on the cards! 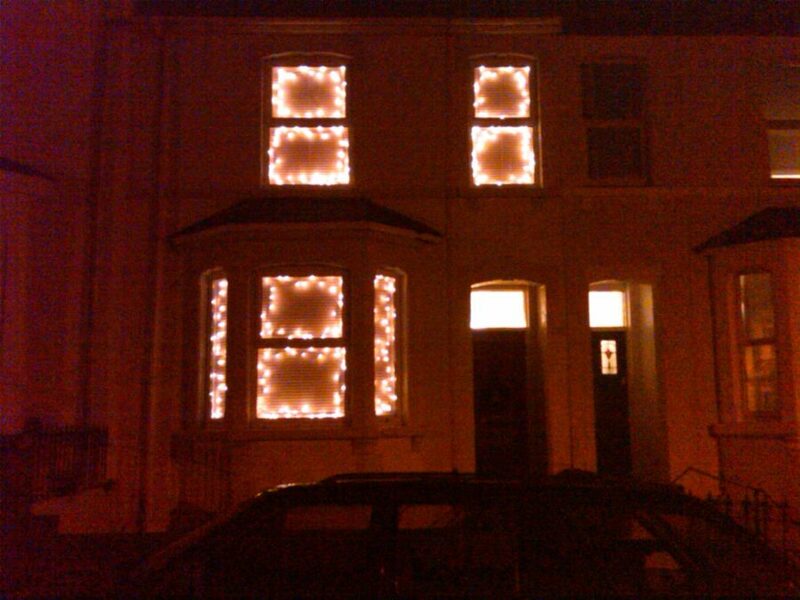 Feeling in a festive mood on my return to Swindon I decided to put up my Christmas lights. My house is now the brightest in the street!